Investing in property is ultimately an act of courage. No matter how informed you are, how much research you do, or how experienced you are, it requires you to take a leap of faith. In many cases it’s a leap well worth taking as those who invest smartly can reap the financial rewards for months, years or decades to come. So, to increase your chances of investing in a property that builds your wealth, you need to do extensive due diligence. This is particularly important at times when there are no obvious big booms pushing property markets ahead, as has been the case in Sydney in recent years. “It takes courage to invest when prices are dropping and media pundits are touting negative headlines,” says investor Ralph Nicholson, a former Your Investment Property Investor of the Year finalist. It’s crucial that investors don’t confuse ‘bargain’ with cheap. A bargain is a property that has good, solid fundamentals making it worth a certain amount, while due to a range of factors it can be purchased for a lower amount. On the other hand, a cheap market is one that has affordability going for it, but not much else. In searching for a good-quality investment location with solid growth fundamentals and future prospects, Nicholson, who works at The Property Education Company, says his due diligence has led him away from the eastern seaboard, all the way to WA. “Our most western state is showing signs of fighting back, and the drop in median price is showing signs of slowing. When it does flatten out, investors will flood in, meaning discounts may disappear due to increased competition,” he says. 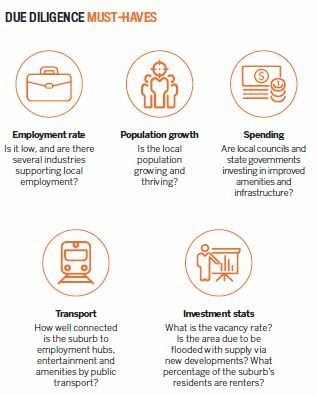 The City of Rockingham in WA is Nicholson’s pick (see boxout for stats), as he believes it is reaching the bottom of its growth cycle and will soon be primed and ready for price growth. “I have always taken pride in being decisive with my investing, even if it means I am the lone voice. When I like something and the numbers stack up, I go and buy it. Therefore, when everyone is telling me that it is dead or it will take time to rebound, I check my research and see it as an opportunity to succeed, not to fail,” Nicholson says. The council is investing $15m in rejuvenating the foreshore, and is building a new community centre and library. “The median price has plummeted from $440,000 to $365,000 in the last two years, making properties really affordable. That is a 17% drop in two years, providing forward-thinking investors with a very real opportunity to benefit,” Nicholson adds. 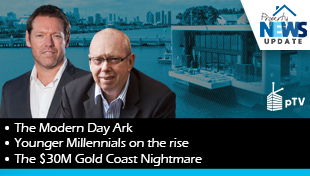 This is not to say that Rockingham is the ideal next hotspot for every investor in Australia. The right location for an individual investor will depend on their budget, investing time frame, goals, risk profile and more. 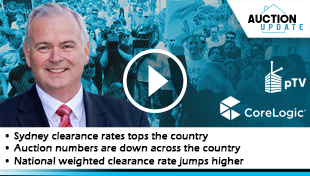 While many are seeing the opportunities in WA right now, others believe the market still has further to fall before it reaches its floor. 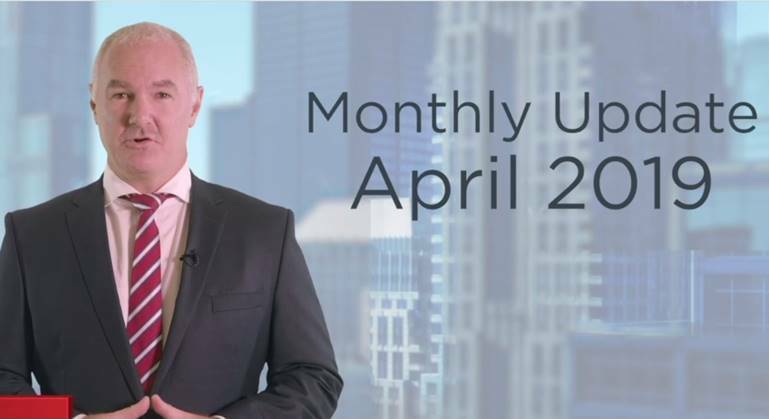 The most recent stats coming out of the Real Estate Institute of WA suggest that the market is stabilising, but property owners in the west could still face many months, if not years, of neutral or sluggish growth before property prices begin inching up again. However, with a commitment to research, it’s possible for investors to educate themselves about up-and-coming hotspots that suit their individual goals before they boom – and before other investors cash in and drive prices up. » The City of Rockingham predicts that its population will grow by almost 40% by 2036. » This surge in population is expected to fuel price growth, especially if employment growth follows a similar pathway. » Rockingham has a healthy proportion of tenants: 29% of residents are renters and 71% are owner-occupiers (ABS). 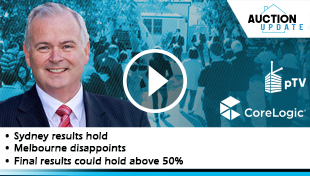 » The vacancy rate is a little high, at 2.3% (Real Estate Investar, April 2018), but it is still acceptably within the 2–3% benchmark for a ‘balanced’ market. 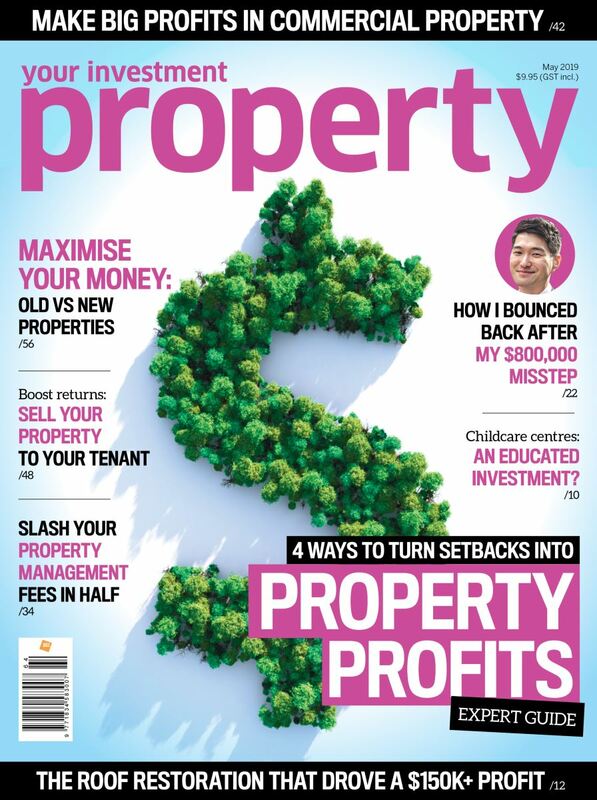 » Property prices have declined by around $100,000 in the last two years. “As a market on the slide, you can make lower offers on already-cheap houses,” Nicholson says.